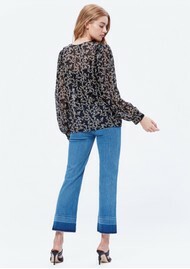 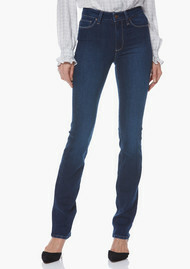 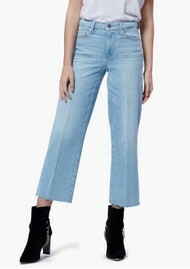 Los Angeles based brand Paige Denim launched in 2004 by Paige Adams-Geller and combines Southern California casual style with pure sophistication. 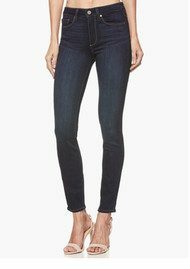 This denim powerhouse uses only the finest of fabrics and the most cutting edge designs to create the perfect fit every time. 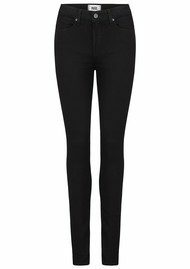 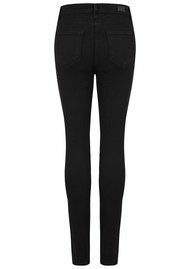 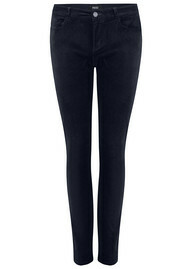 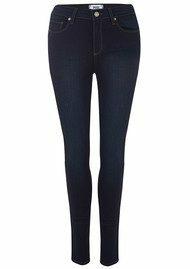 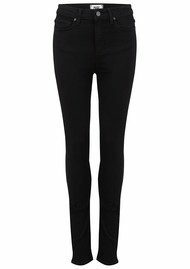 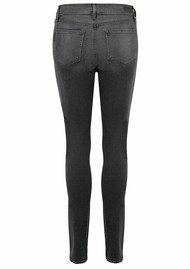 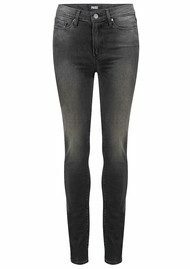 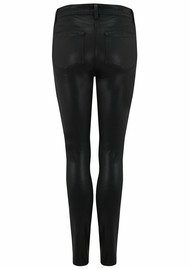 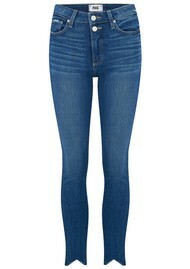 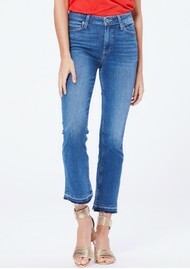 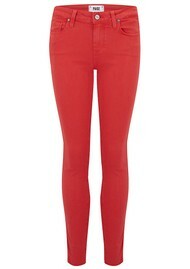 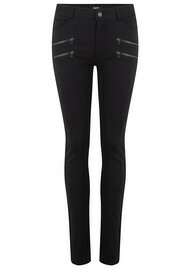 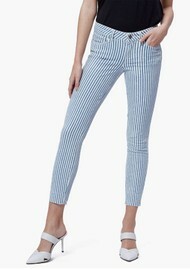 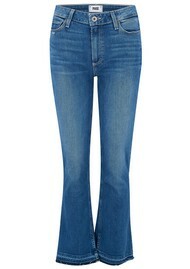 Popular styles include the Hoxton skinny leg and straight leg, Margot Ultra Skinny and the Verdugo Skinny Jeans. 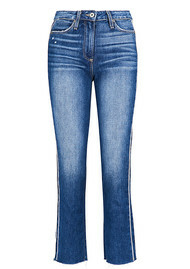 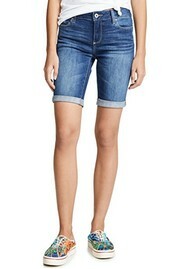 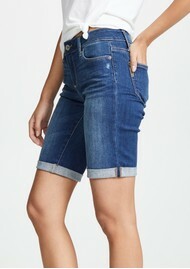 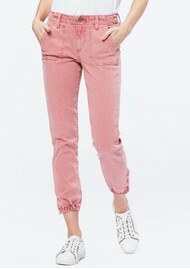 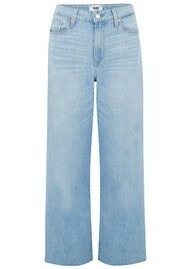 Book a denim style consultation with one of our trained stylists and find the perfect fit and style.